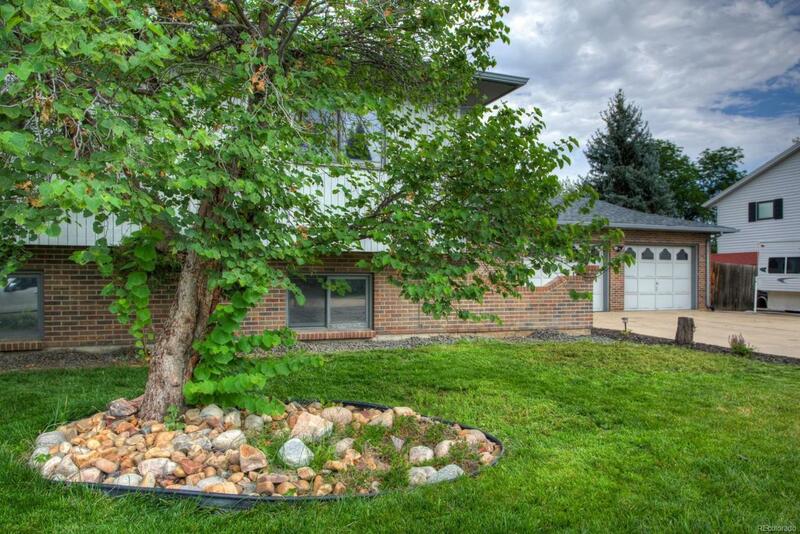 This wonderful bi-level Brighton home has it all, including NO HOA! New paint, carpet, appliances, wood finish flooring and a finished basement. The upper level, open concept living space includes an extra large family room with big windows a dining room, an eat in kitchen with stone counters and a master suite. The home also has two more bedrooms, remodeled bathrooms, a large lower level bonus room and much more! Plenty of parking with an over-sized two stall car garage with room for all your toys. Large lot gives you plenty of backyard space. Close distance to Brighton parks & open spaces. Dont miss seeing it first! Motivated seller!